Of course, his megalomaniac condition is classical. And it's not a recent deteriotion. That book of his, "The Accidental Public Servant", is full of it. You do remember Oby Ezekwesili, President Obasanjo and almost everyone he recounted their personal dealings refuting some of the mind-boggling lies he told in the book. El Rufai's mental health will worsen but like Mr Buhari's mental state, the governed will still explain it away, to themselves. El-Rufa'i's major problem could be the fragile self-esteem which could have evolved from his small physical frame. It makes him to always want to prove that he is not a "small man." 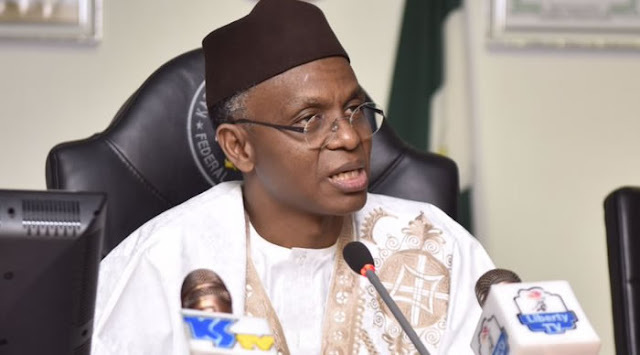 While El Rufai may brag of his unmatchable intelligence, what he has failed to understand was that, his intellectual capacity would have been precious to Nigeria 50yrs ago, not this era where nations need intellectuals with innovative and artificial intelligence. El Rufai should please keep the little respect we have left for him with his "dead" brain. I am afraid, my former governor, Rabi'u Kwankwaso has this disorder. He has shown all those symptoms you listed and always wishes his political opponents same thing as El-Rufa'i. He too publicly bragged about people died after challenging him politically. 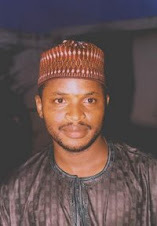 He cited late Kano gov Abubakar Rimi and the same Umar Musa 'YarAdua. He had countless number of times called for his supporters to violently confront his opponents in the event they try thwarting his plan. May God save us from these unpatriotic politicians. Thank you for crystallising things for us always.